Of all the ways you can renovate and add to the exterior of the home, the driveway offers some of the most surprising depth of flexibility. Here, we’re going to look all the different materials you can use, and which might be the best solution for your home. 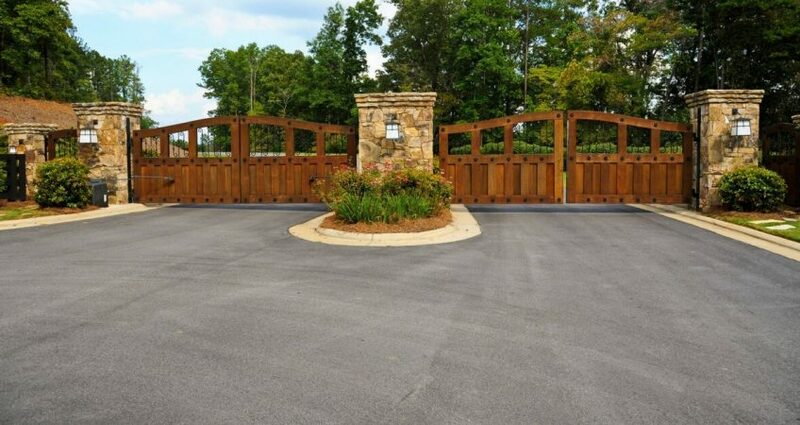 If you’re looking to improve the driveway leading to your home, some excellent suggestions on this page will help you to achieve the best results without breaking the bank. Complete Drives and Patios are experts at designing expert patios and drives in Essex, from Southend and Shoebury across to Leigh-on-Sea and Basildon. As well as this, we also have vast experience as patio pavers and garden design.